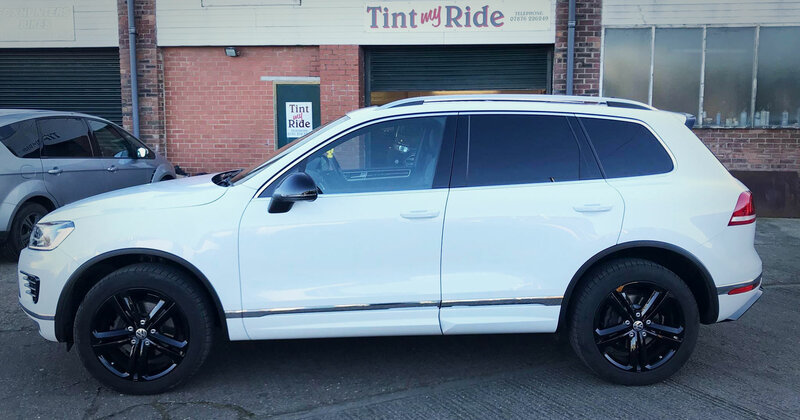 Established in 2005 TINT MY RIDE are a professional vehicle tinting company based in Whitley Bay, Newcastle Upon Tyne in the North East of England. Our fitters have over 15 years experience in vehicle tinting, so we provide exceptional quality of work at affordable prices. We pride are selfs in producing high quality of work and this speaks for itself as 90% of our work comes from our reputation, recommendations and the main car dealers who use us. We offer a wide range of tinting produces, which cater for all customers. We have a specialist team of experienced installers that will carry out the work on your vehicle to the highest standard. We use only the highest quality of window films, which combine natural appearance with the existing tint of auto-glass to produce a richer, more distinctive appearance that can completely transform the look of your vehicle. All our work is carried out on an appointment basis and fully guaranteed for 1 year so feel free to come and have a look around any time, our friendly staff are always there to help and give expert advise on the choices of tints. Have a look around the site to see the work we do and get in touch for a quote. Did a really excellent job on my panda, highly recommended.